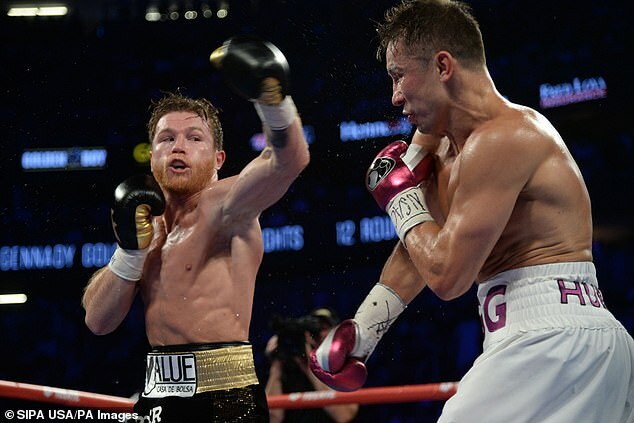 Mike Tyson’s former trainer Teddy Atlas described the decision to award Canelo Alvarez the victory against Gennady Golovkin as ‘a robbery’. 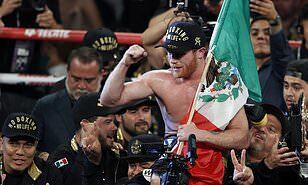 Alvarez claimed a majority decision in the Las Vegas grudge match, with the judges’ scorecards reading 114-114 115-113 115-113. 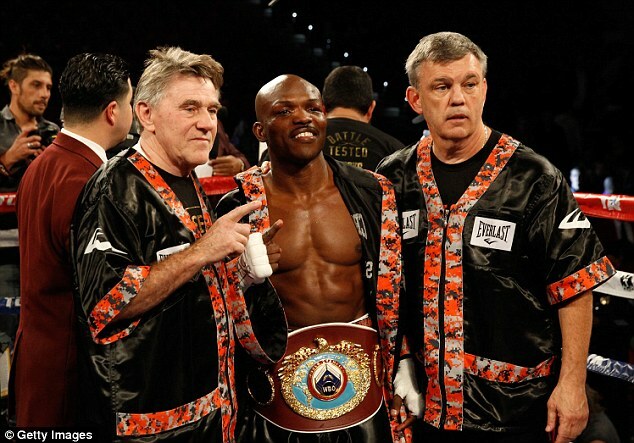 Atlas added that he felt Golovkin was controlling the fight and deserved to win. He said: ‘I had Golovkin 117-112. ‘There’s two ways to fight to fight as the naturally bigger guy. ‘You can either fight as going inside and imposing your body on the other guy, or you fight on the outside and use the jab, control the range and make the smaller guy take all the chances. ‘That’s what Golovkin made Canelo do tonight. He fought like the bigger guy. He was controlling the fight with that jab. Sportsmail’s boxing correspondent Jeff Powell, at ringside, scored the contest 116-113 in favour of Golovkin, but underlined the fine margins in the fight. Powell wrote: ‘I had him winning 116-113. But some of the rounds were close and the prize only fell to Alvarez by dint of the scoring of the last round. 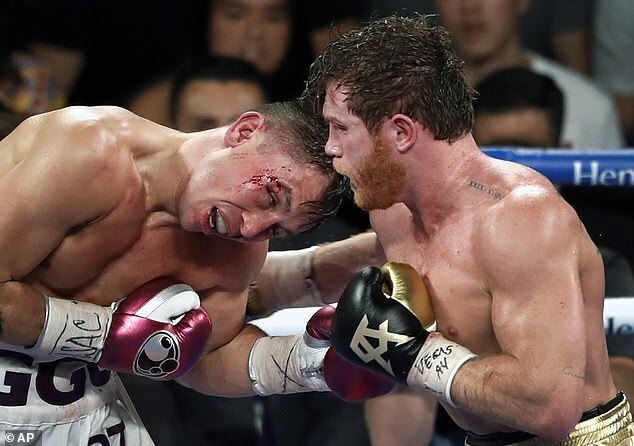 ‘Two of the judges gave the 12th to Canelo and that score prevented another draw, albeit a less contentious one this time. ‘So we ended up with two official cards of 115-113 with the third equal. 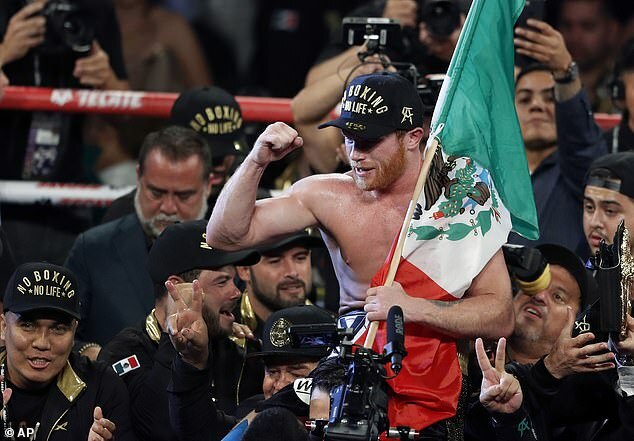 Much of the boxing world hailed Alvarez and the quality of the fight. Amir Khan led the praise for Alvarez following his victory over Golovkin. The Mexican won the rematch on points following a frenetic encounter as Golovkin suffered the first defeat of his career. Khan was impressed by the quality of the fight and lauded Canelo for his gameplan. Northern Irish featherweight Michael Conlan also praised Canelo, who he felt was the deserved winner. Conlan tweeted: ‘I don’t think it was robbery, had Canelo winning and I really wanted Triple-G to win. Manny Pacquiao saluted Golovkin, tweeting: ‘GGG is a warrior’.